Taylor leads a Davies team that specializes in leveraging grassroots support to win the most difficult, high-stakes public approvals. 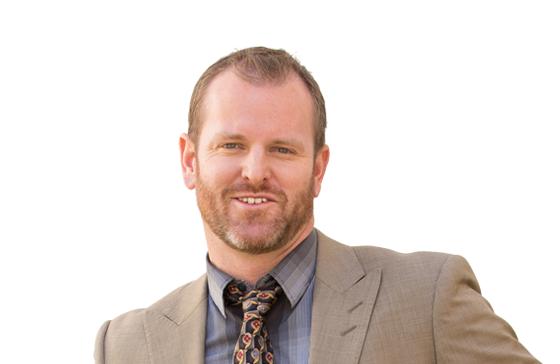 He has spearheaded winning strategies in nearly every county in California and across the USA. With more than fifteen years of public affairs experience, Taylor leads a team that specializes in leveraging grassroots support to win the most difficult, high-stakes public approvals. From wind energy, clean coal, oil and gas, LNG, mines, and landfills, to commercial real estate, big box retail, brownfield reuse, master-planned communities, hospitals, educational institutions, and casinos, Taylor has spearheaded winning strategies in nearly every county in California and across the United States. Taylor and his team rely on a research-driven approach, including a proprietary “Focused InterviewsTM” process that he created together with John Davies. Recent successes include entitlements for five different master planned communities with a market value of more than $12 billion and more than 20,000 new homes. Other winning efforts include approval for a controversial municipal waste hauling contract, a $500 million casino, a wind energy facility, and some of the most difficult voter initiatives and referendums we’ve ever faced. Taylor earned his BA in philosophy from Stanford University, where he graduated with honors. He lives in Santa Barbara with his wife and three daughters.